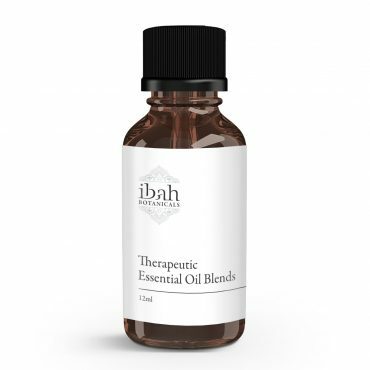 ibah Botanicals top of the range 100% Pure Certified Organic Essential Oils by our supplier are unsurpassed in their quality and aromatic vibrancy. All our certified essential oils are grown and processed with out the use of synthetic chemicals, fertilisers or GMO’s, with a focus on environmentally sustainable practices through soil and land health and balanced ecosystems. Our range has been certified through our supplier by ACO. Ibah Botanicals Pure and Natural Essential Oils are 5 Star oils, the next best thing to organic, an ideal choice when looking for genuine purity and an oil with a true aromatic profile from a particular growing region. All our essential oils have been produced from the named botanical species from one single origin and by the specific method of extraction . They contain no input oils or other additives. They have not been blended nor formulated. They are just 100% natural and 100% pure essential oils. All our oils are to be kept out of the reach of children. Keep away from eyes and mucous membranes. If you are pregnant, nursing, taking medication or have a medical condition consult a health professional prior to use. All citrus oils please avoid direct sunlight up to 12 hours after use. Store all oils in a cool dark place. All oils must be diluted prior to use except our 3% essential oils in jojoba.